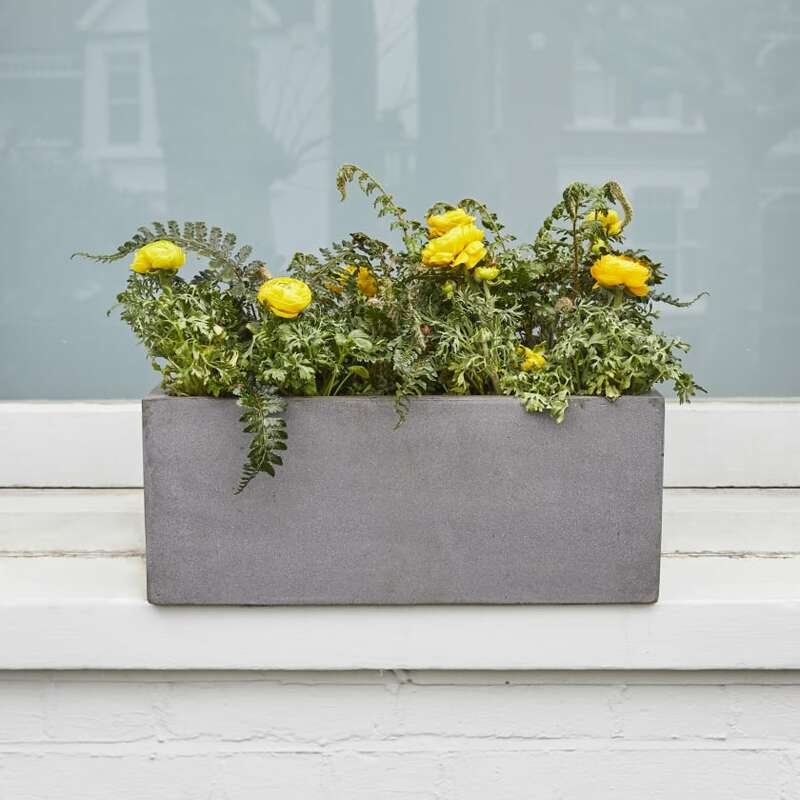 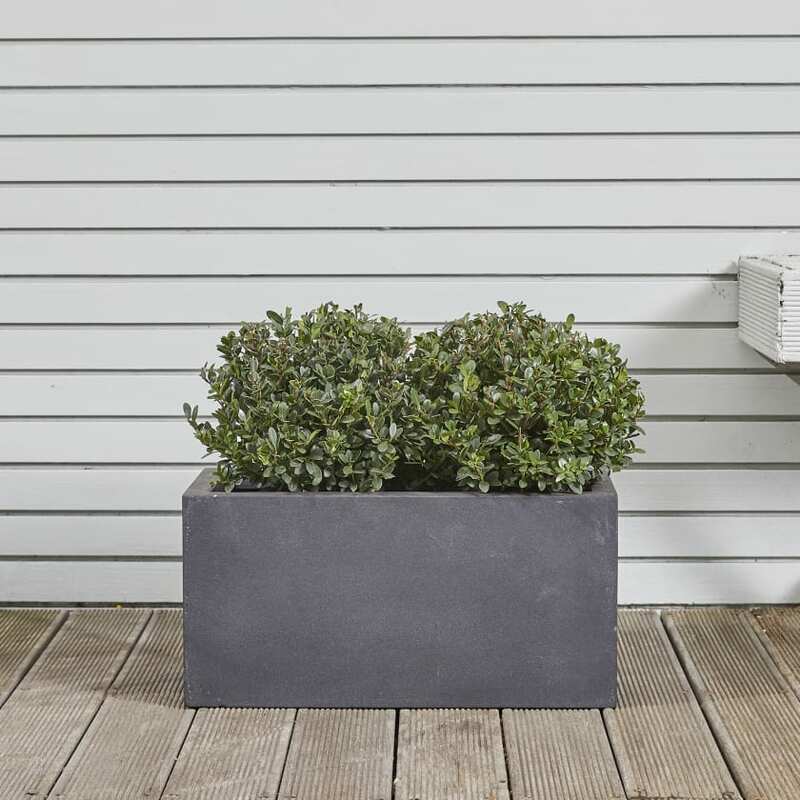 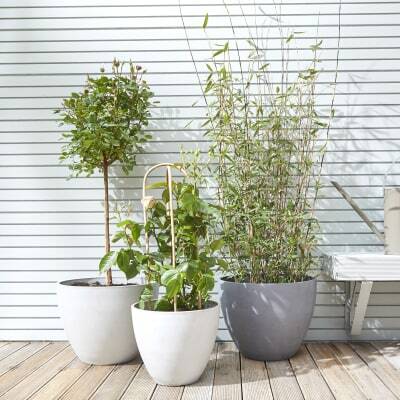 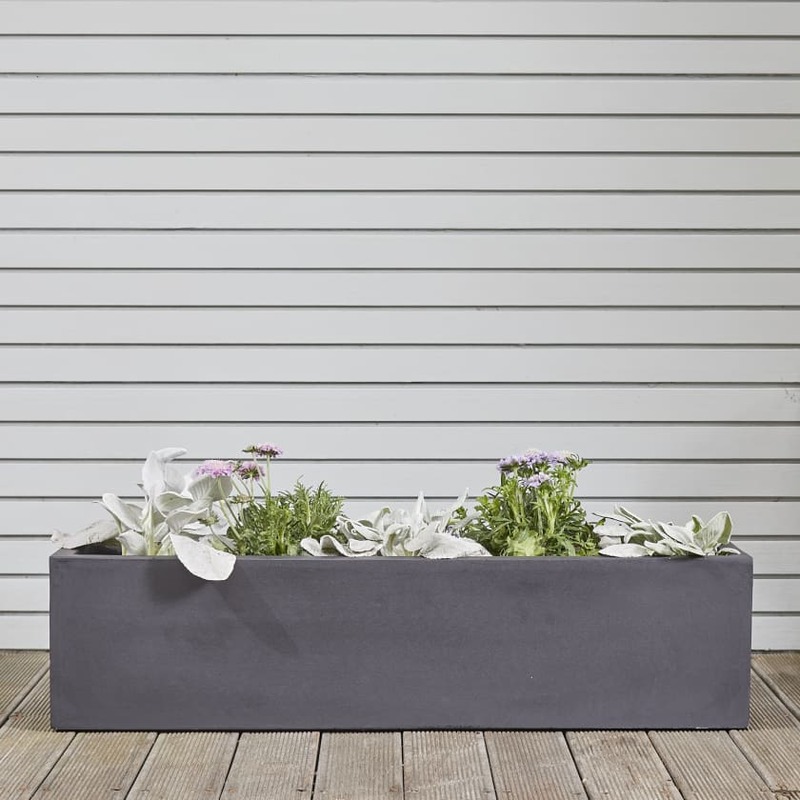 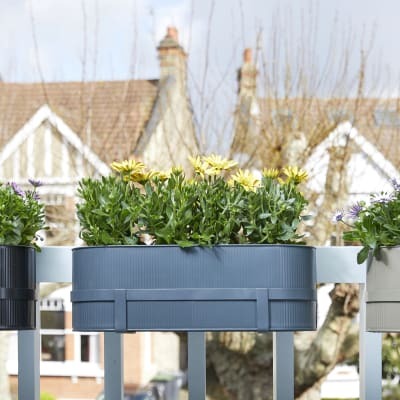 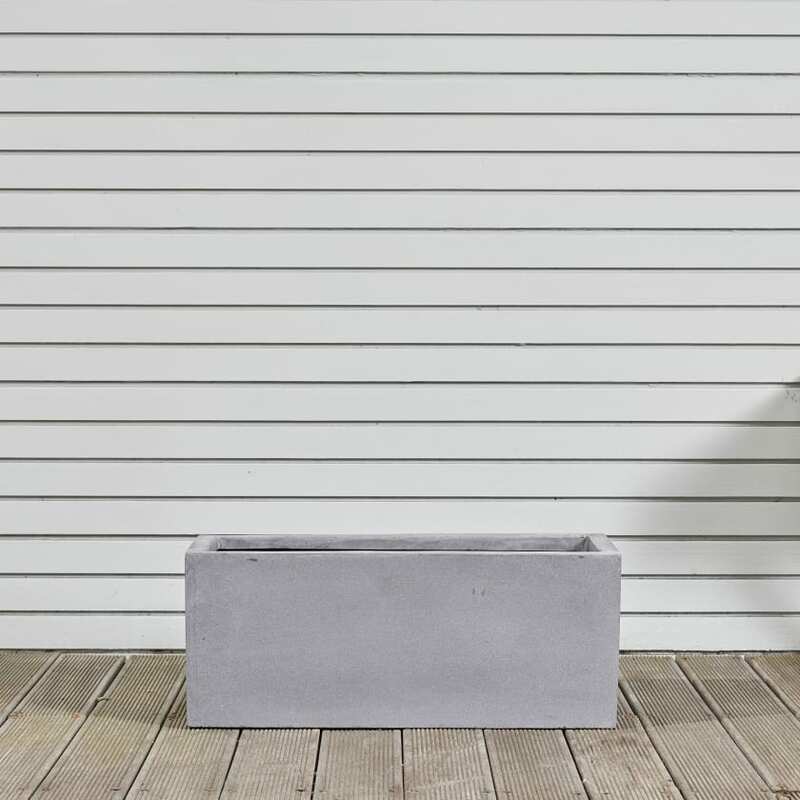 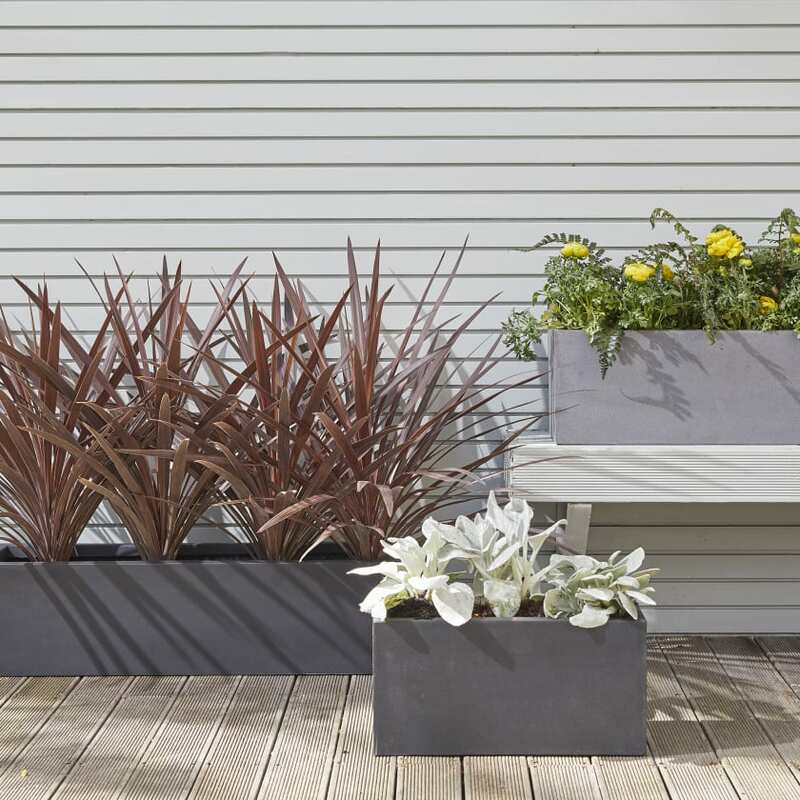 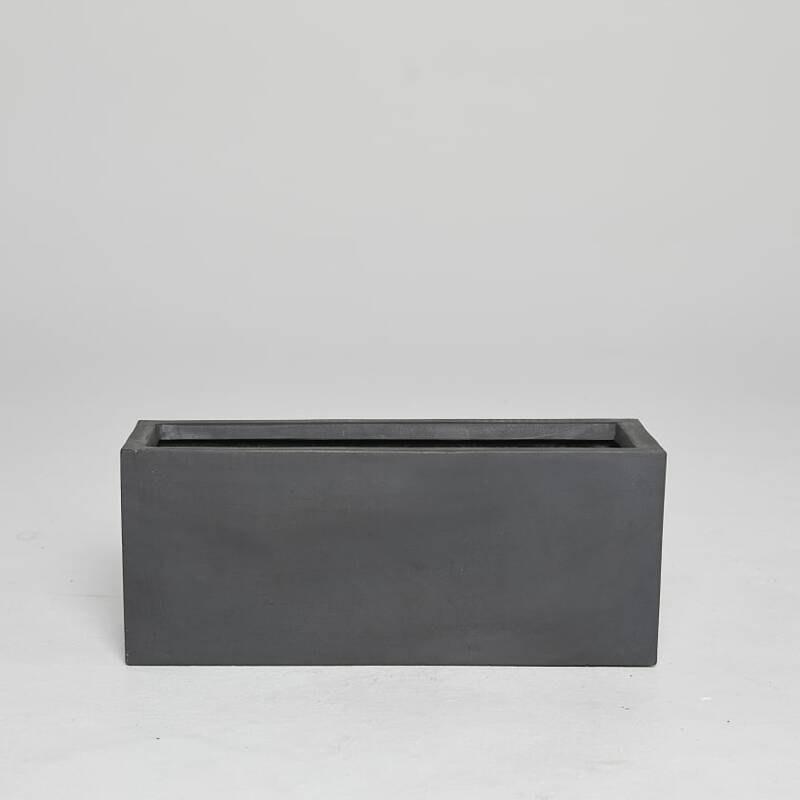 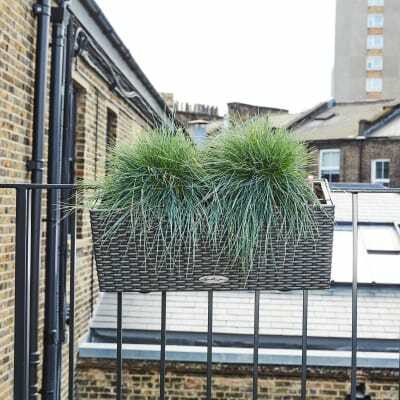 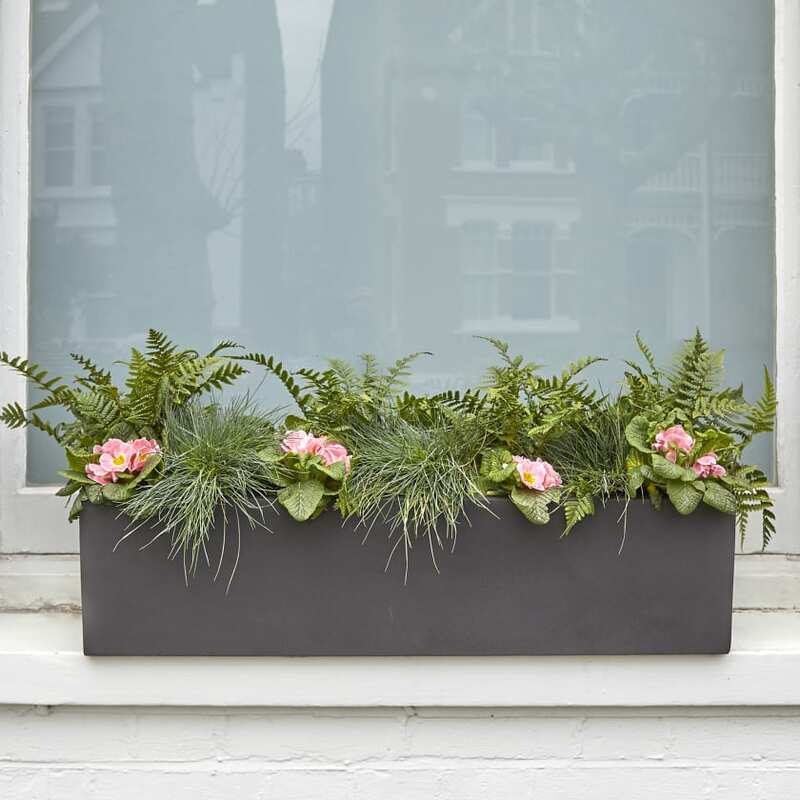 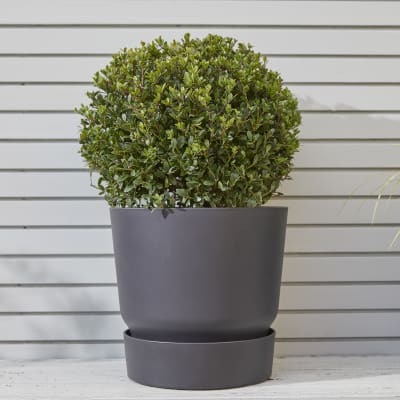 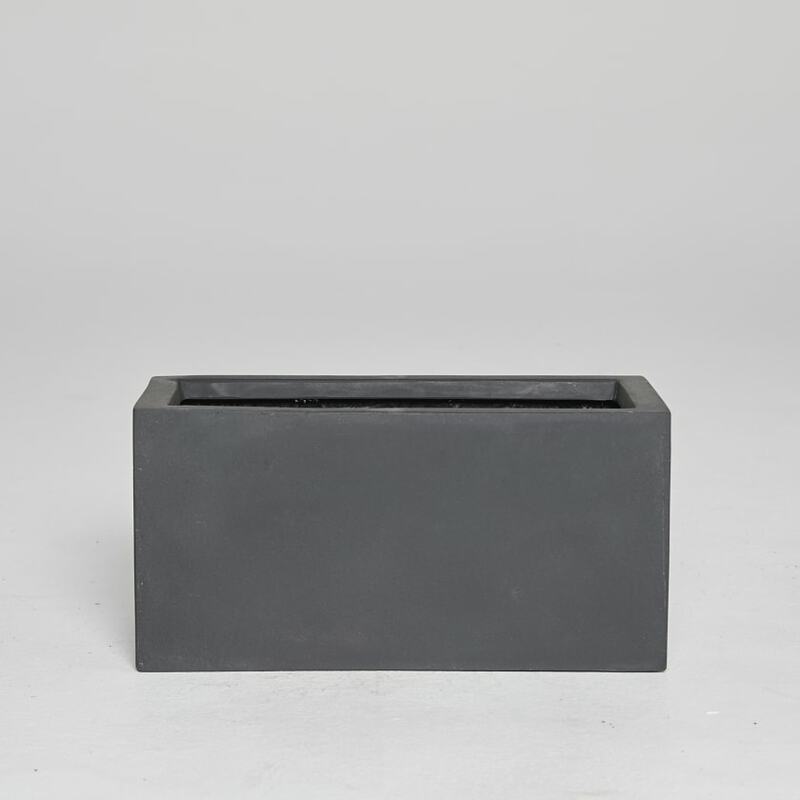 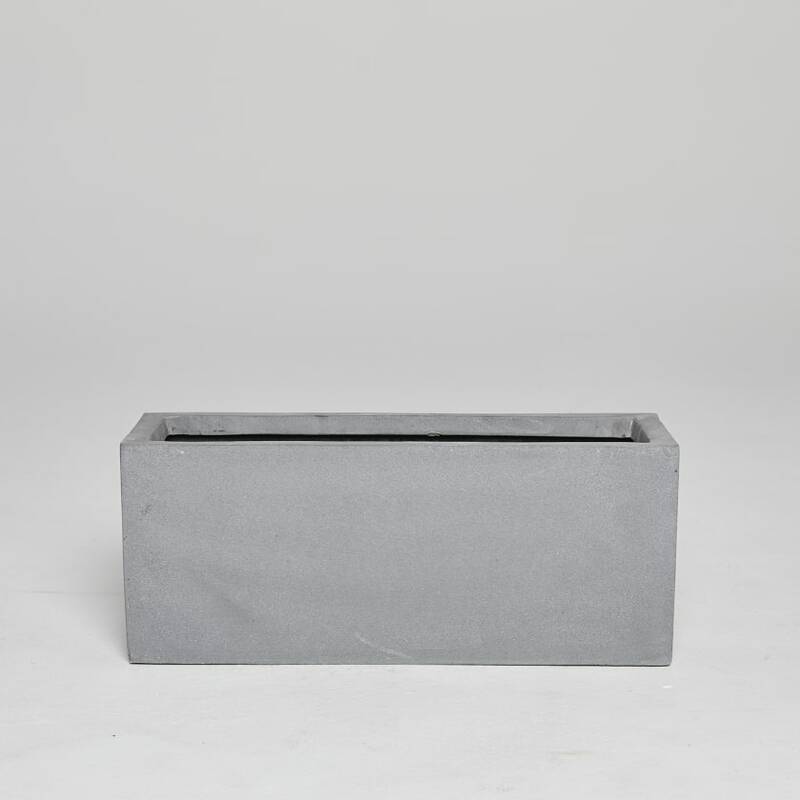 These rectangular troughs make for a lightweight, stylist addition to your windowsill, balcony or terrace. 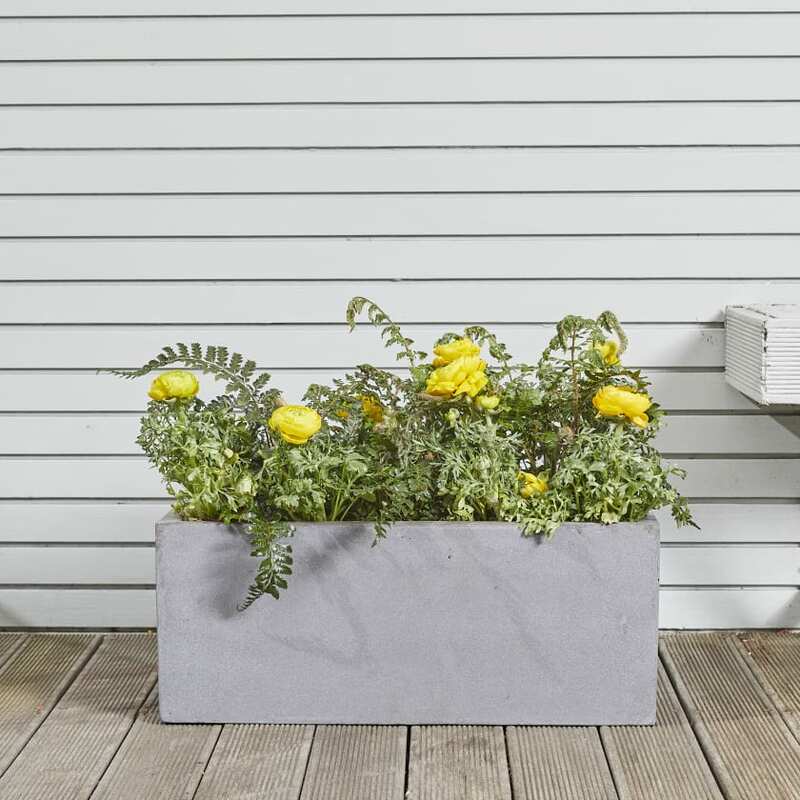 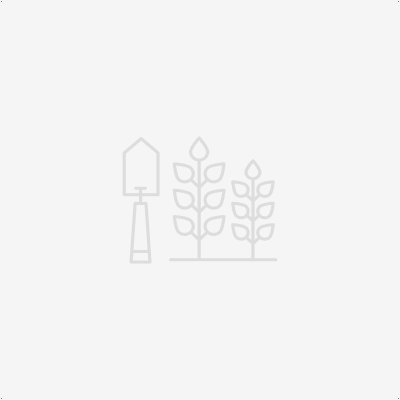 Polystone is an extremely dense compound of resin and powdered stone that will stand up to the harshest of elements and look good all the while. 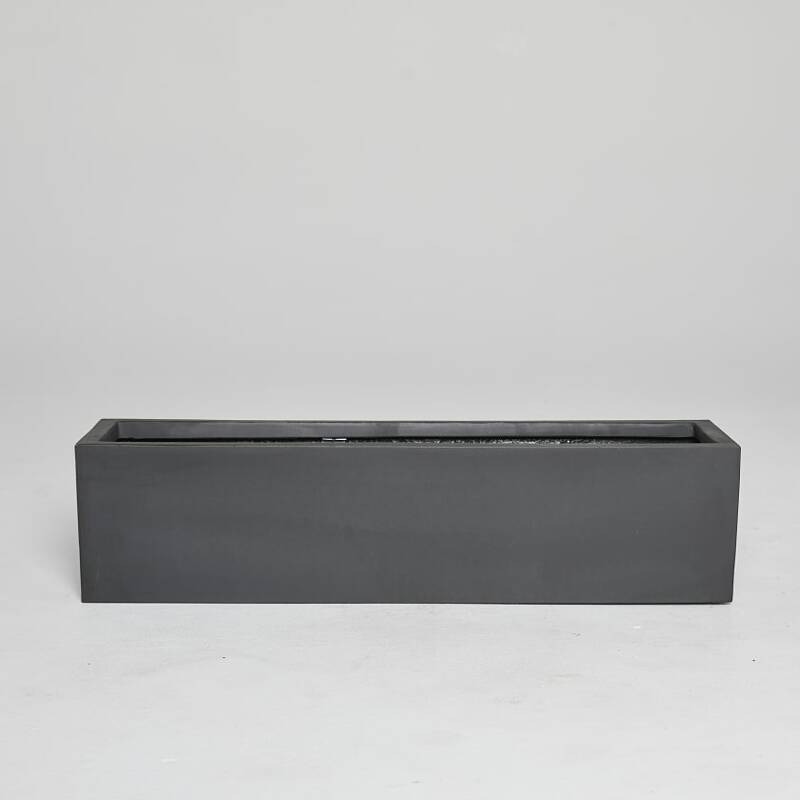 Our 40cm long troughs fit 3-4 of our smaller plants, 50cm 4-6, 60cm fit 5-6 and 80cm up to ten of our smaller plants or 4 larger plants.